After graduating almost two months ago, I would have never guessed that I’d be where I’m at today. I imagined myself working or interning at a PR agency, continuing social media management, blogging, etc. Not once did it cross my mind that my initial jump to the professional world would be working in the marketing department of a tech company. Although the company has been around for a while, it released a product called Postano back in June 2011. 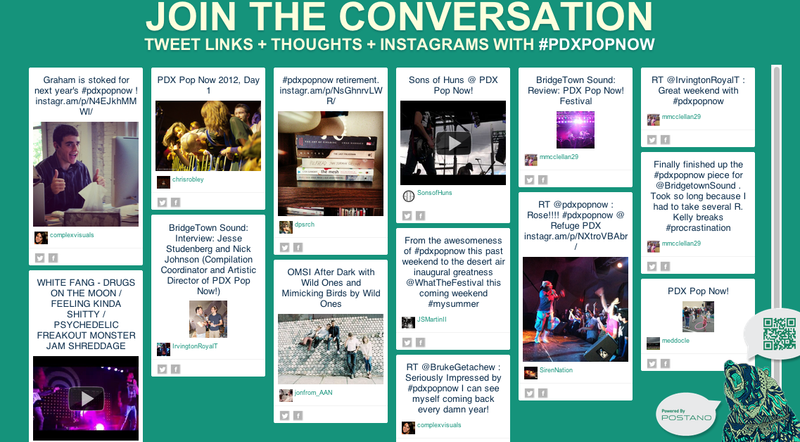 Postano is a social media aggregator that syndicates and integrates social media content.